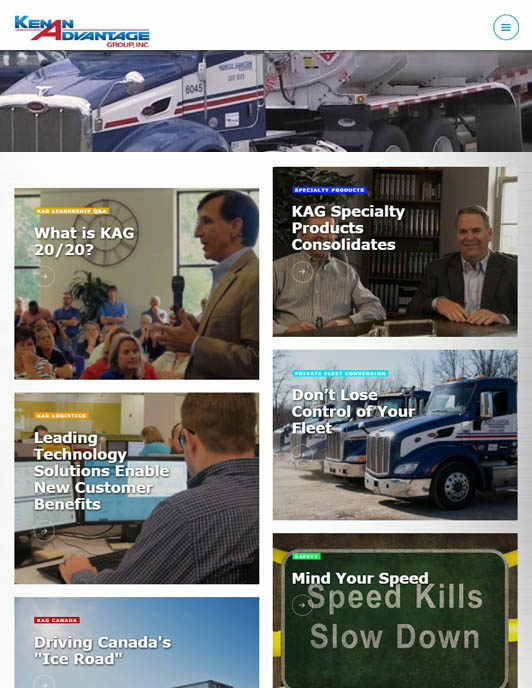 Leading at Every Turn is KAG's longstanding customer newsletter. We feature a Q&A with our leadership on some of the hottest industry trends and issues, highlight awards and recognition throughout our company, and provide you with helpful contacts to connect you to where you're going. Our strong leaders and great employees have had a huge part in making KAG the largest liquid bulk transportation and logistics company in North America over the past 25 years. 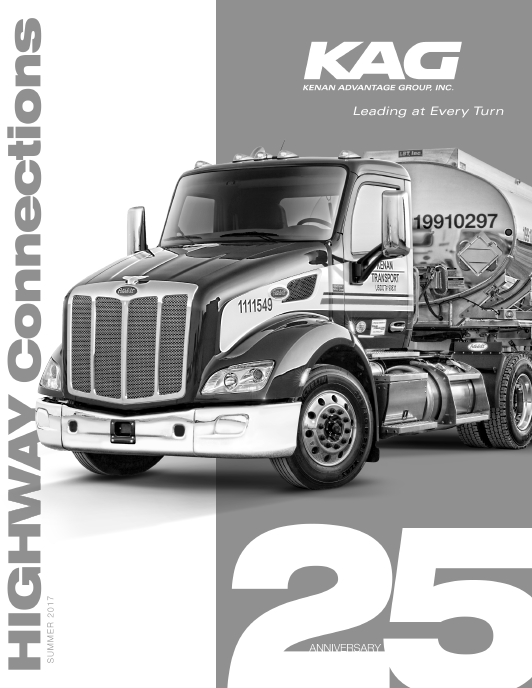 Check out our Highway Connections employee newsletter and see why our president Bruce says, "The best is yet to come!"